Having seen some success from its barrage of standup specials, Netflix has tapped Tiffany Haddish to develop a new standup series. 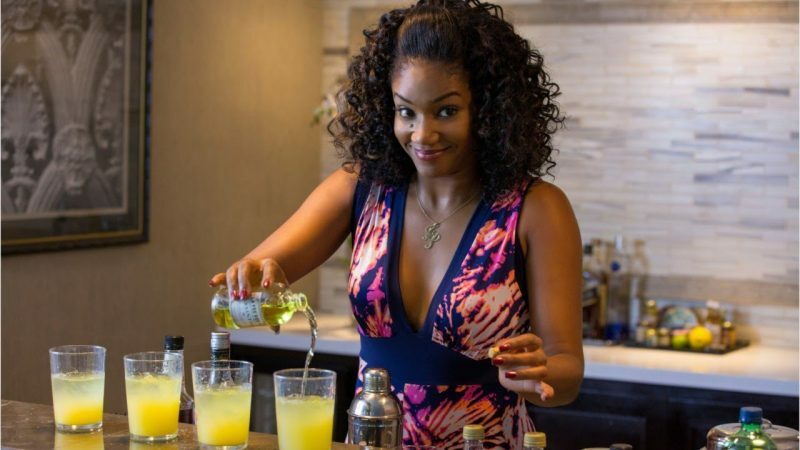 According to Variety, the streaming giant will produce Tiffany Haddish Presents: They Ready, which will introduce a diverse group of six up-and-coming stand-up comedians each doing their own half-hour special. So far, the comedians will include Chaunté Wayans, April Macie, Tracey Ashley, Aida Rodriguez, Flame Monroe, and Marlo Williams. Haddish will serve as executive producer for She Ready Productions alongside Wanda Sykes and Page Hurwitz. Sykes’ and Hurwitz’s Push It Productions will also produce. Haddish, meanwhile, has a starring role in the upcoming crime drama The Kitchen, and is in talks to co-star in the upcoming reboot of 21 Jump Street. She’s also got her own Netflix standup special due out sometime in 2019.